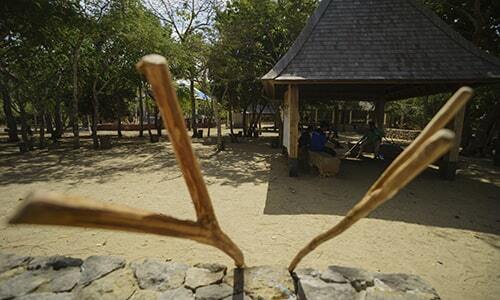 Find out more about 10 tips for visiting Komodo Dragons on Travel Tips. This is suggesting things before you do travel to Komodo island. They might be useful for your trips. Find a reliable Travel Agency to book your trip. Not all agency provide a good service for you, always try to research before making a booking. Find a good tour guide. A good guide is a very important thing when you do the trip. Make sure he knows everything you need and keep you all during the trip. Never try to go alone. Komodo is wildlife and could attack you any time, make sure you go with the ranger. Do not smoke on the island, because the island is very dry and easy to burn. Report to the ranger if you have any problem for example if you have cut on your body, hands or foot. One thing you should know that Komodo Dragons could run 20km/hour. When they coming to you, make a zigzag run. 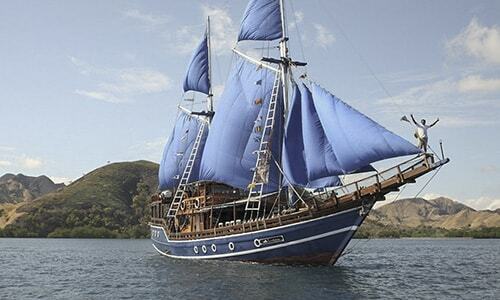 What is the best way to get to Labuan Bajo from Bali? Garuda Indonesia is scheduled 3 times a day. Early flight is at 07.30 AM and then 11.00 AM. Their last flight is at 14.25 from Denpasar Airport. Lion Air/Wings Air is scheduled 3 times a day. First flight is at 08.00 AM, and the second flight is at 12.50, and then the last flight at 13.55. Nam Air scheduled 2 times a day. Firs at 10.05 and then 14.10.